This program is a great way to explore new heights and depths this summer. 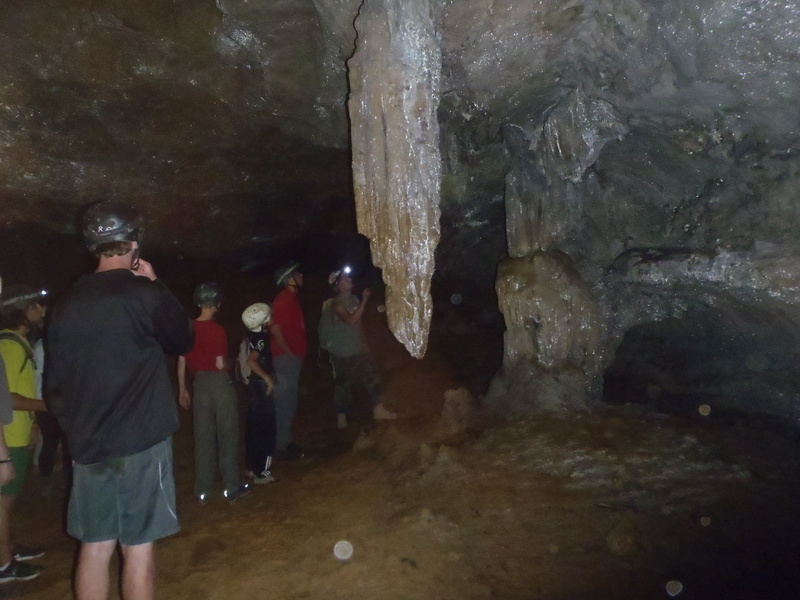 This group will explore a number of caves across the Southeast. 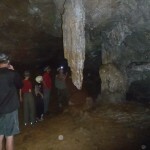 The focus is on proper technique, environmental education, and the geology and biology of caves. The second part of the trip will have the campers exploring the tree tops with some technical tree climbing, ziplining, and rock climbing around the Western North Carolina region. No prior caving and climbing experience is necessary; however, participants are encouraged to do some physical fitness preparation prior to camp. 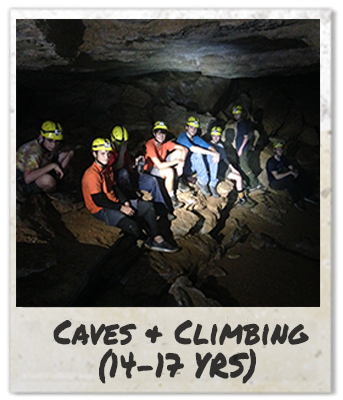 This teen group will travel many miles together as they explore the rocks and caves of Southern Appalachia. They will learn how to get along in small spaces (vans and caves) and high places, where communication is key. They will undoubtedly share a bit of anxiety as they stretch their limits trying new things, and will be guided by staff in expressing their own emotions and encouragement for each other. Daily goal-setting and group problem-solving allow campers to participate in community-building and to develop a greater sense of personal responsibility. Campers will visit several of the most popular rock-climbing sites in Western N.C., focusing on climbs that build skills starting at beginner level. They will be led by a certified climbing facilitator with experience teaching kids. Some of their climbing skills will translate to technical tree climbing, which is done on our own campus. The group will travel by van to select caves in the area, before taking off on the grand adventure to Kentucky and West Virginia. They will also experience the steepest zipline in our area, The Gorge, with staff who are specially trained to help our campers have a terrific time.